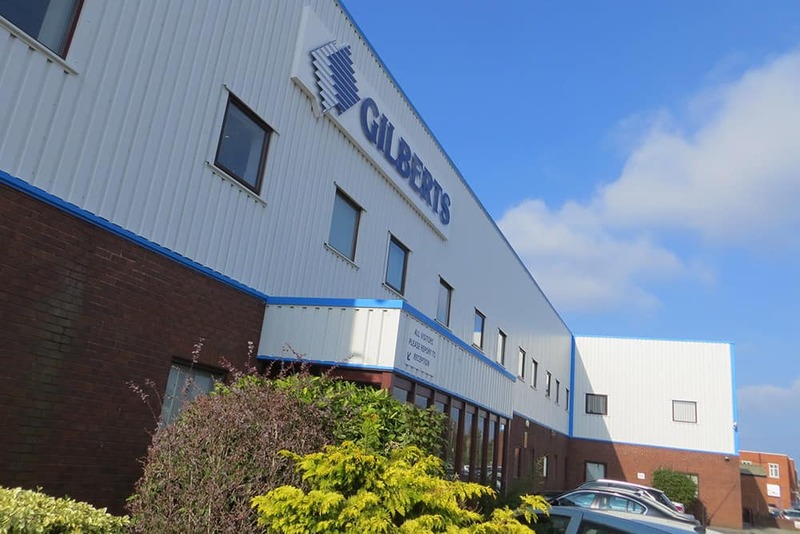 Gilberts (Blackpool) limited is one of the UK’s leading designers and manufacturers of Grilles, Diffusers, Louvres, Smoke/Fire Dampers and Natural Ventilation Systems for the Heating, Ventilating and Air Conditioning industry. Privately owned, the Company was originally established in 1960 by the owner Gil Haslam. With over 50 years of industry experience the Company has evolved from modest origins as a manufacturer of Domestic Warm Air Heating Grilles to now become one of largest UK manufacturers of Commercial Air Distribution products. Following a strategy based upon organic product range growth the original domestic warm air range was initially complemented by commercial aluminium Grilles and Diffusers followed by Smoke/Fire Dampers, VAV and now more recently, as we search to develop more energy efficient solutions, Natural Ventilation. Over the years we have built a reputation for providing an extensive range of attractively styled, contemporary, value engineered products at the best in competitive prices. 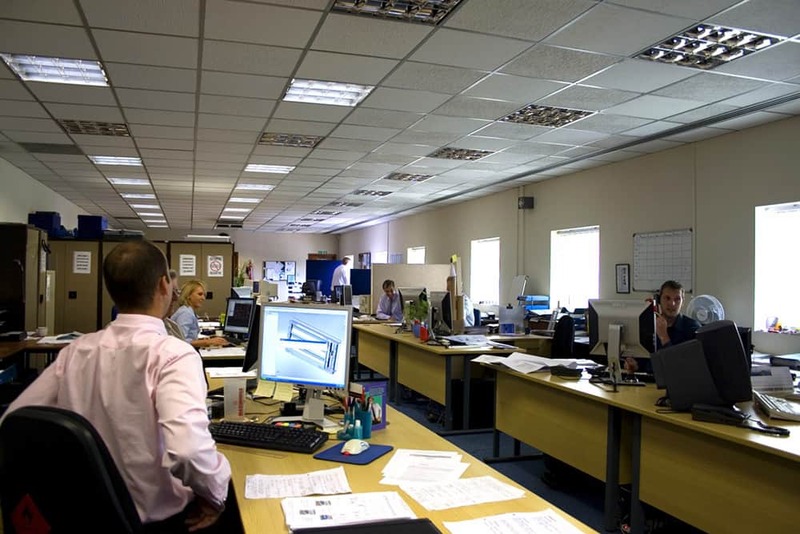 With comprehensive internal and external technical sales support we are able to provide very high standards of customer service and can respond quickly and efficiently to the many and varied demands of the building services industry.